Showing results by narrator "Linda Smith"
Your doctor suggests you take a drug to lower your blood pressure, but you’ve read that it has risky side effects for some patients. Do you take the drug given the risks it entails, or do you risk living with high blood pressure? The answers to questions like this can be maddeningly—even dangerously—elusive. Drs. 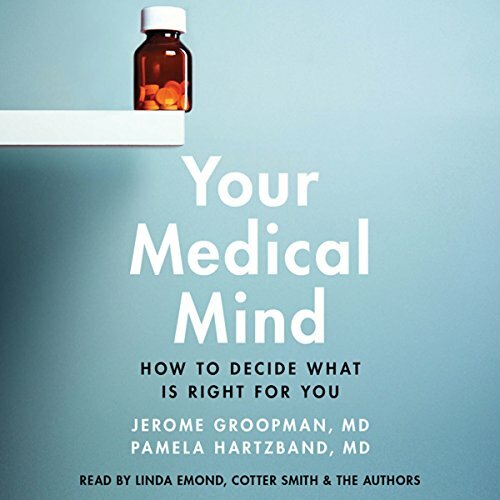 Groopman and Hartzband provide groundbreaking guidance any patient can use to tailor their medical choices to their own physical and emotional needs. The Best of Just a Minute is a yearly event which brings together the greatest shows of the year. Just a Minute was devised by the late Ian Messiter, who came up with the idea on the top of a number 13 bus, where he suddenly remembered the horrible task of speaking for one minute without hesitation or deviation being meted out by one of his school masters to his class. 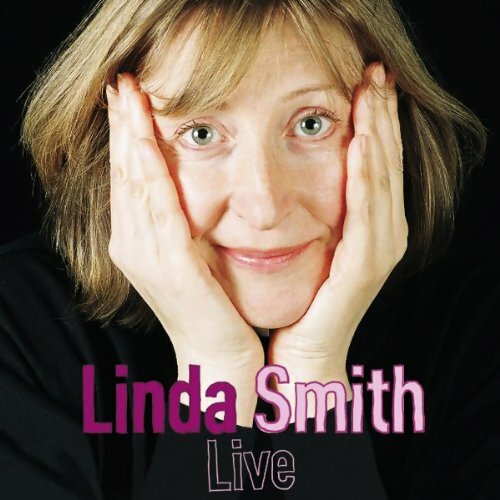 Linda Smith was one of Britain's best-loved comics, famous for her wry observations and her razor-sharp take on modern life. Now fans old and new can enjoy her one-woman show recorded live � a unique collection of jokes, stories, and monologues from one of our funniest, most perceptive, and most missed comedians, recorded at the peak of her abilities. In this brilliant anthology Linda's fans can now hear original recordings of her live performances, never before heard by the public, compiled and edited by her partner of 23 years, Warren Lakin. 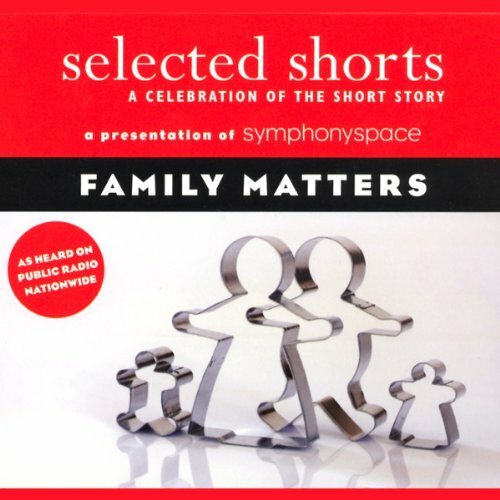 These recordings were made for her own private use, and this is the definitive collection of Linda's work on audio.